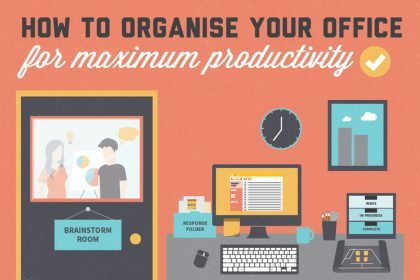 Need more space in your office? 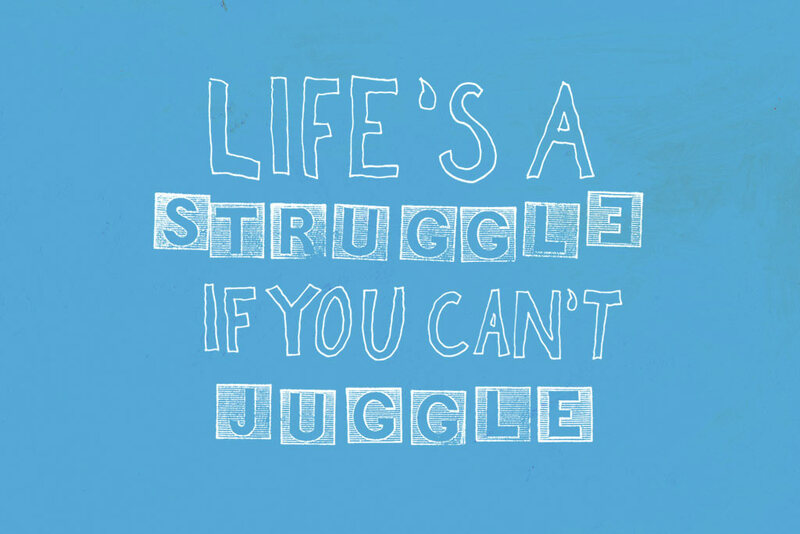 Always tripping over clutter? 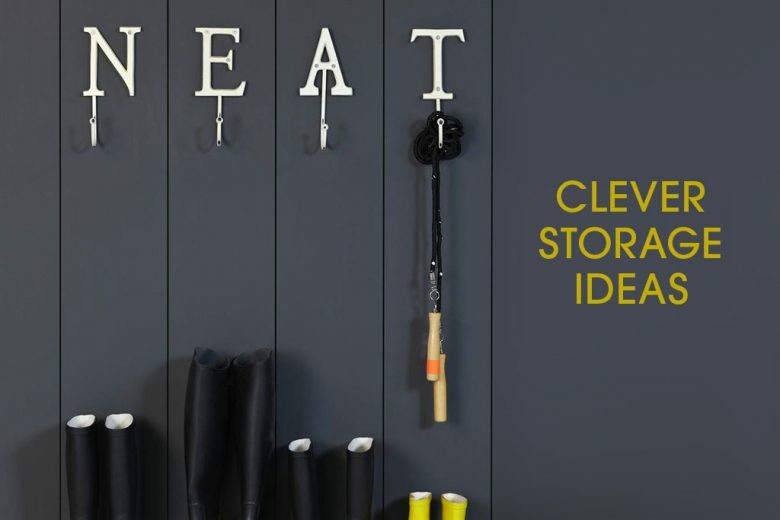 Read seven clever and creative storage ideas for small businesses. A small office may have been perfect when you first started out, but now your business is taking off. Your team of staff has grown and it’s all starting to get a bit too cosy. With each new team member comes more furniture, paper, stationary and so on – where do you put it all? The problem with a lack of space in the office is that it becomes cluttered and messy which, as a result, is detrimental to productivity and motivation and can have a negative effect on the success of your business. What you need are storage solutions, which will give you back that space you so desperately need. 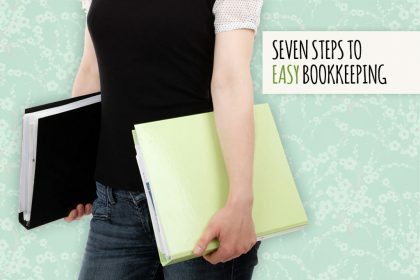 And here are seven clever ones to try. Paperwork takes up a lot more room that you perhaps realise. Searching through unruly piles of paperwork to find the form you require can also eat into precious work time. And storing it in filling cabinets, for example, also puts you at risk when it comes to confidential or highly important documents, as these can easily be lost or misplaced. Much better then to store your paperwork electronically, ensuring it’s safe, neat out of eyesight, and easy to find when you need it. If you hold a lot of stock, furniture or documents etc that you can’t or don’t want to throw away, but don’t have space to store, consider hiring storage space. Companies like Ready Steady Store will store as much as want safely and securely, until you need it back. Empty desks, spare chairs, computers, cabinets – anything that is taking up space that you don’t need right now can be removed to give you some much-needed space back. Invest in pieces that will better fit or use the space you already have – for example, swap large desks without drawers for slightly smaller desks with drawers and maybe even extra storage built into the framework. 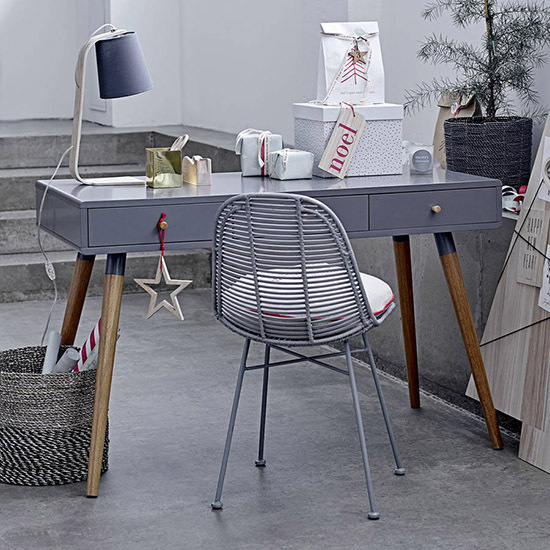 We particularly like this vintage style metal desk and this cute desk. Try moving your furniture around too, to see if you can gain space by being clever in the positioning of it. 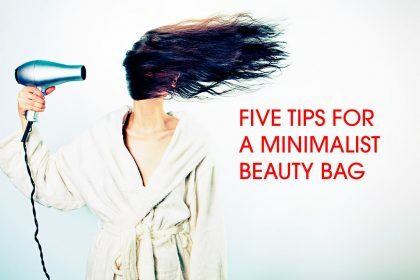 It may seem like a small change but it will make a big difference. Another clever storage solution is to buy clear stacker boxes (you can even find them in a range of clouds to brighten up your space). Not only do they neatly keep your documents or items tidied away, but as you can see the contents you can quickly identify which box has what you need. And by stacking them on top of each other, you create a vertical storage solution that takes up unused wall space instead of much-needed floor space. 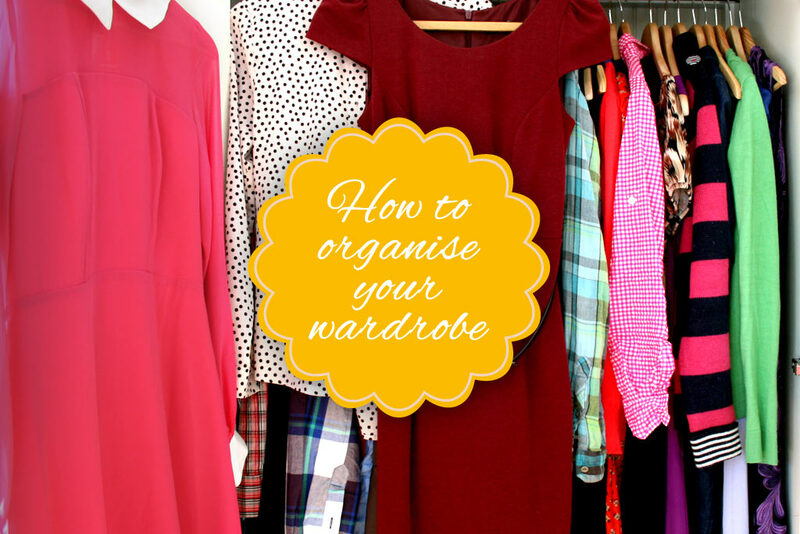 Keep coats and other items that can clutter up offices neat and tidied away by hanging them on doors and wall hooks. A hook can even be a thing of beauty itself – just look at this collection from Notonthhighstreet.com. 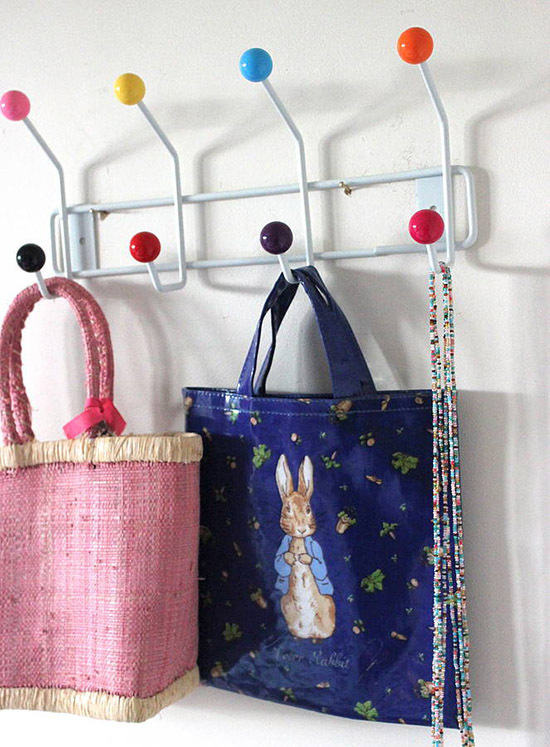 We particularly like these vintage letter hooks and this cute candy ball coat rack. A shelving unit is the perfect storage solution for those things you want handy, or need to display. And they don’t have to be dull, office shelves. We love this Birdy Wall Shelf, and if you fancy a quirky, rustic look, you could do worse than this shed storage unit. 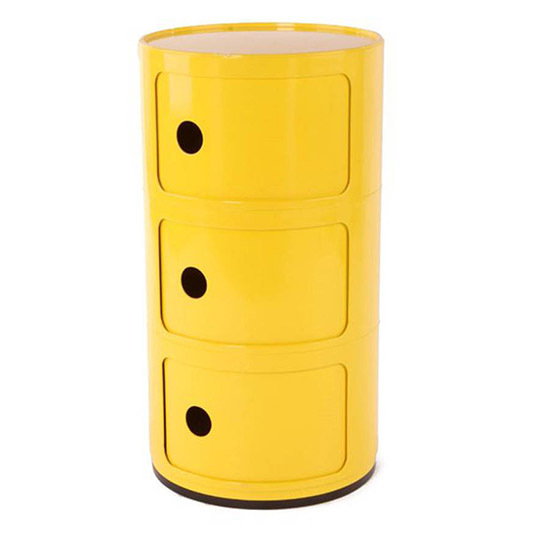 This freestanding shelving unit would look just as good in your home or office. If space is tight in your office, buy functional furniture that doubles up as storage, such as benches with storage capacity, and tables with hidden drawers or storage. If all else fails, declutter! While making these changes can certainly help you gain more space in your office, it’s also worthwhile having a fear out. 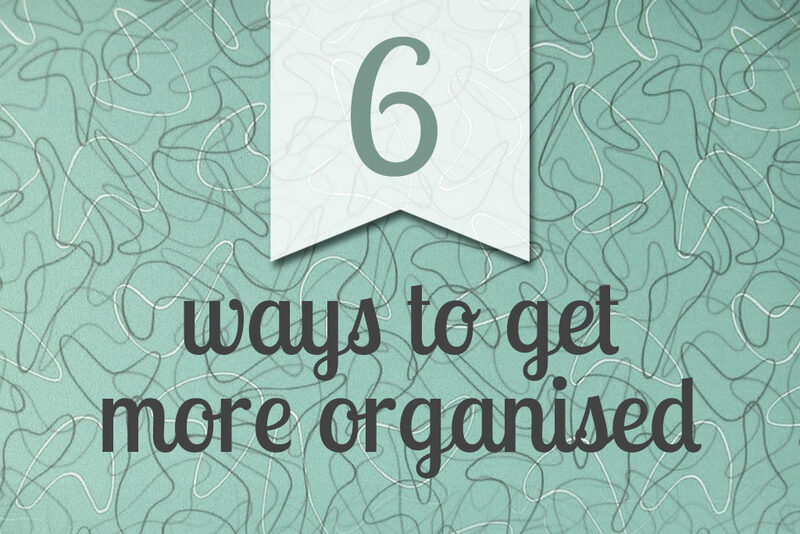 Do you really need to keep 15 years of paperwork or your old business cards, for example? Or need seven staplers? You’ll be amazed by how much stuff you have accumulated that you don’t actually need, but takes up a significant amount of space – try it!